YO Bronze is professional plumbing manufacturer, specialized on plumbing fittings for water-ware related industry. 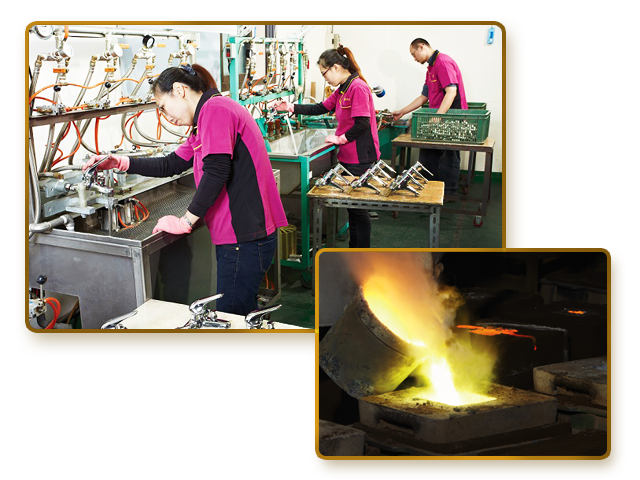 The parents company of YO Bronze is Yung Shun Industrial Ltd. who founded in 1981 as a foundry. The Yung Shun specialized in providing cast roughcast manufacture in brass and bronze material for Taiwan factory. The max. capacity have 70tons per month by two casting boiler and 15 sand casting workers. 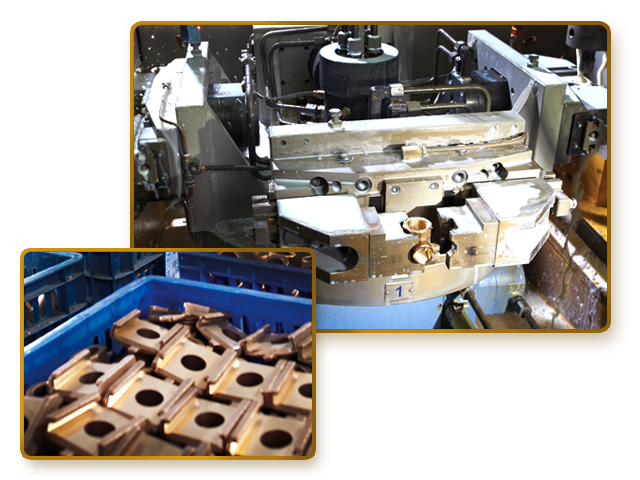 After 2nd generation took over business in 2003, YO Bronze begun enterprise transformation from sand casting service into own products with “OY” logo and sold to around world. All core process done within factory provided low quantity-high mix production and fast response to meet customer requirement. YO Bronze made strict control plan to have stable production quality that make customers have well sale on YO’s products in the world. 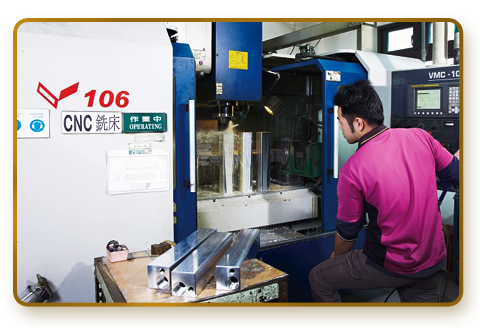 To gain customer trust and well reputation for products quality, we lead in ISO 9001 that make all process done in standard and reasonable way. YO Bronze also obtain international certificate DVGW, CRN and CSA to gain persuasion for customer. 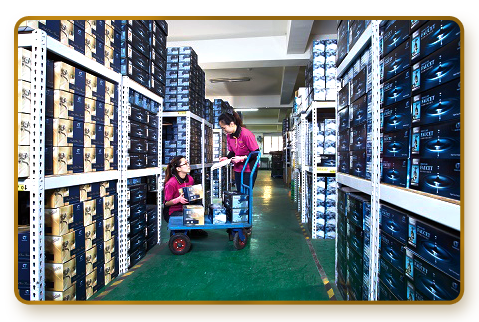 In Taiwan, YO Bronze also is a wholesaler to distribute sanitary products to retailer for construction and repair market. The oversea market have Canada, USA, Switzerland, Sweden, Russia, Lithuania, Norway, Poland, Thailand, Philippines, New Zealand, Saudi Arabia and Japan. YO Bronze hope to bring safety and reliability for customer to gain long term business relationship.